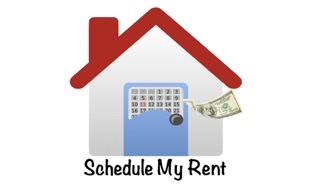 Schedule My Rent hired WSI for a search engine optimization campaign. Both companies are based in Albuquerque New Mexico. Monthly reporting will be conducted with the client to keep them informed of the progress we are making. With the help of WSI, Schedule My Rent will only continue to experience growth and top rankings. WSI Sweden – SEO services for local, national and global businesses.